Bonus material! 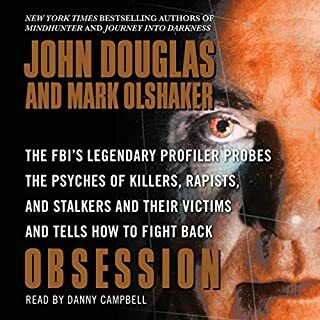 Includes an excerpt from John Douglas and Mark Olshaker’s Obsession! 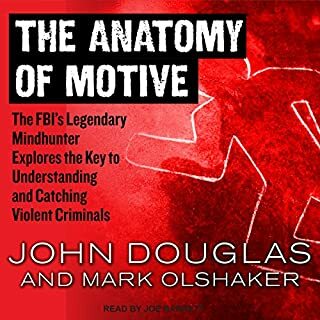 Discover the classic behind-the-scenes chronicle of John E. Douglas' 25-year career in the FBI Investigative Support Unit, where he used psychological profiling to delve into the minds of the country's most notorious serial killers and criminals - the basis for the upcoming Netflix original series. 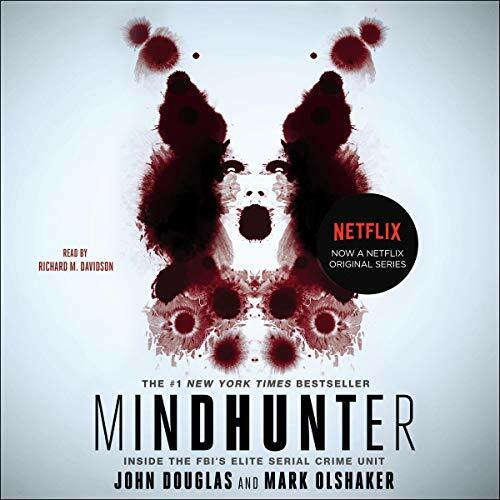 In chilling detail, the legendary Mindhunter takes us behind the scenes of some of his most gruesome, fascinating, and challenging cases - and into the darkest recesses of our worst nightmares. 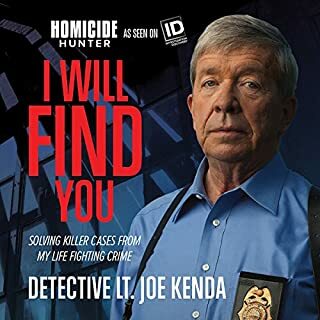 During his 25-year career with the Investigative Support Unit, Special Agent John Douglas became a legendary figure in law enforcement, pursuing some of the most notorious and sadistic serial killers of our time: the man who hunted prostitutes for sport in the woods of Alaska, the Atlanta child murderer, and Seattle's Green River killer, the case that nearly cost Douglas his life. ©2017 John E. Douglas & Mark Olshaker (P)2017 Simon & Schuster, Inc.
Great read, amazing how they come up with profiles at the FBI. Excellent narration super easy voice to listen to. I absolutely loved this book. 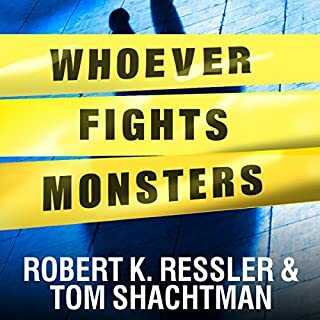 The way the author describes his strategies for various cases is captivating and I couldn’t stop listening. The performance is great and the author does a great job at really pulling you in. 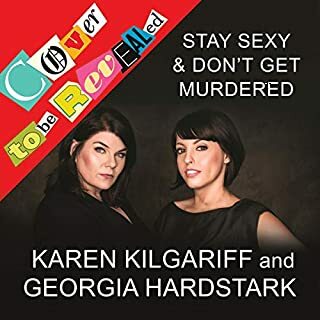 If you like true crime, you’ll love this book! Great book. Highly recommended for people who are interested in criminology and other crime prevention areas. 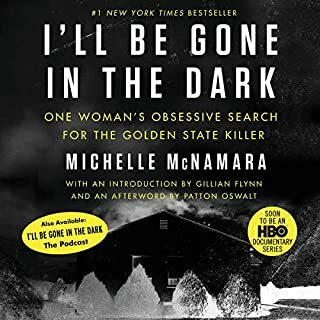 Absolutely loved this book to read and listen to as an audiobook. Also loved the combination of writing and narration. I only wish the combination continued into more books. I bought this one out of curiosity after watching Netflix's show inspired by it. The story is masterfully written, you can clearly feel the author's personality. That is only made possible by the fantastic reader. I cannot stress enough how he made comprehension and enjoyment of the story easier (English not being my first language, it's helpful to have a good story teller when you have no visual cues to understand from context). 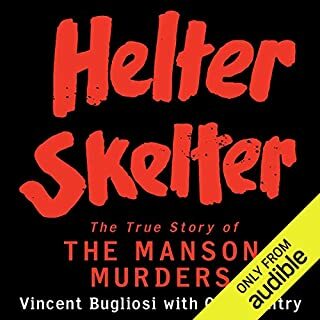 I recommend this audiobook and I will check out this reader's other ones ! I find profiling very interesting and I love this kind of book. John Douglas has been my favorite author, but his ego is too much on display throughout his books, and especially in this one. 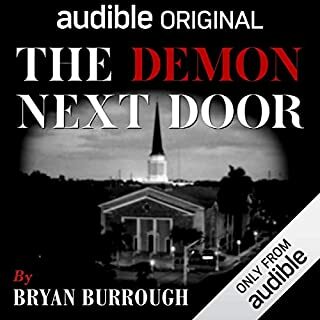 I have been waiting for this one because Audible only has the abridged version until recently. I was so excited to read his “best” book, but now that I’ve finished, I think it might have been better to go with the abridged version. If you cut out all the unimportant flattery of himself, the book would only be a 1/3 as long. I would recommend his other books The Anatomy of Motive or The Cases That Haunt us. 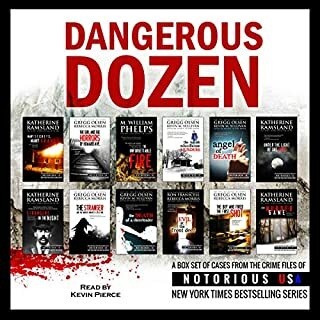 He discusses mainly the same cases, usually in more detail, and I feel they are more interesting without so many me’s and I’s. And this one by far was the most interesting to me in terms of cases. One thing about his books , he always takes the first 3 chapters or so ( about 2 hours), talking about his background that gets tedious and I’ll be honest, I usually skip those chapters. 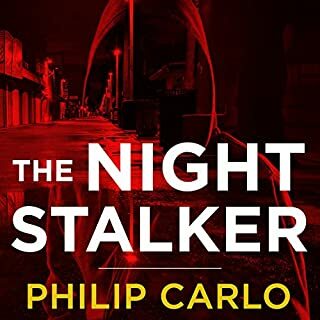 This one is no different and even with the loss of the first hour or so, I would still recommend this for the really , juicy, detailed and interesting cases that after his initial bio , seems to be back to back for the next ten hours. 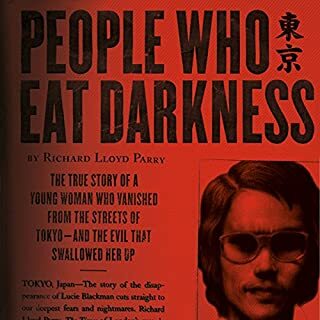 Great book, I’m hard to please and I really liked this one a lot. 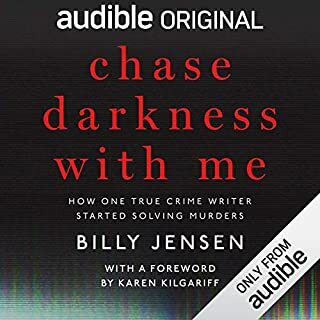 This is a great book, but it'll be my last book of serial murder books. The graphic details needed to explain the profiling is really disturbing. I don't know how these investigators keep their sanity. We as a society really owe a huge debt of gratitude to all the agents who have the mental fortitude to hunt down dangerous psychopaths and retain enough composure to build a legal case against them instead of just taking the law into their own hands like I would of! 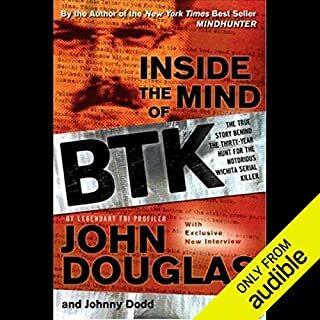 A bigger thanks goes to John Douglas and his colleagues for pioneering the ground breaking techniques that lead to the creation of the Behavioral Science unit, where profiling the killers personality helped narrow down the many suspects and leads detectives had to sift through. Time and time again detectives of the day were amazed at the accuracy of these profiles and the book shows how Douglas and Co. rapidly changed law enforcements attitudes towards these techniques which now have become part of their standard training. Douglas does not pull any punches and lets it be known that he is pro capital punishment for these psychopaths and he shows no love for the Psychiatry industry that has released many psychotics with a history of violence back into society. Richard M. Davidson's voice and approach were perfect for this book, sort of a toned down R.C. Bray. Must read for any crime buff! Just a wonderful all around book. 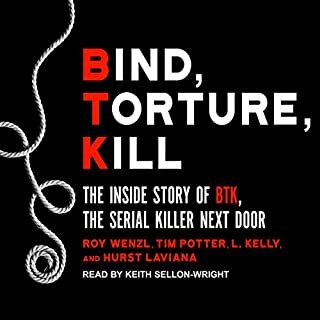 If you are not squeamish and want to hear all inside stories this is the book to listen too. 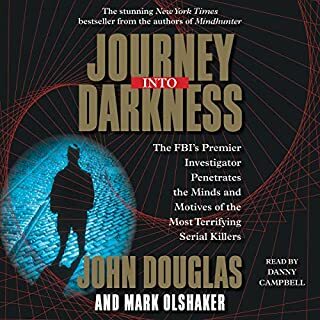 John Douglas writes of his part in the establishment of the behavioral analysis unit focused on criminal profiling at the FBI, and while much of it is compelling it is at tones obscured by Douglas' ego. It's clear that all but two is the cases presented in this book are depicted as total success stories. His profiles are always perfect, or if not perfect the only details he misses are trivial, and he always rides in on his white horse to save the day. 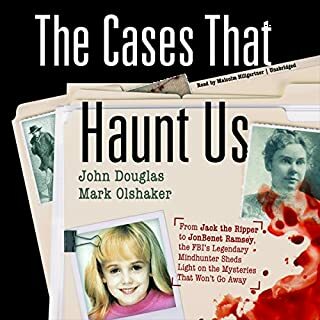 Whether the facts are fudged to depict him in a perfect light or he cherry picked cases, it's hard to know, but my take on this is confirmed by the cases he presents on crimes that were unsolved at the time of his writing. 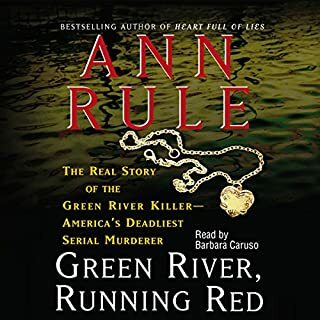 In the case of the Green River Killer, his profile turns out to be mostly accurate but he asserts that he believes the series of murders are probably committed by three different killers. This is most certainly a theory he would've omitted had Gary Ridgeway been caught at the time he wrote the book. I say this because erroneous predictions like this were completely absent in the other cases he presented, and it's pretty obvious that profiling is not an exact science. There are similar features to his presentation of the BTK case, which was also unsolved at the time. All this is to say I think he's an extremely talented guy, but his pretense that he was always perfect takes away from this book in my opinion. Of course he wasn't always right on the money. Of course certain things came to light after the criminal was caught that turned out to be counter to the prediction. Anyway, the book is fascinating but the presentation of Douglas as a knight in shining armor takes away from the overall quality of it. Half the book is spent on self-congratulation and feeding the author's ego in the form of a tedious autobiography. The other half of the book is good. Exactly what it promises to deliver. Informative, direct and fantastically factual. True crime beats horror fiction any day. Narrator decision to use clipped, staccato rhythms to sound like a bad TV cop was distracting and took away from the story. Unfortunate choice. Would you be willing to try another one of Richard M. Davidson’s performances? Absolutely not. This guys weird cadence and 1950's cop show delivery made an already self aggrandizing story even harder to take. 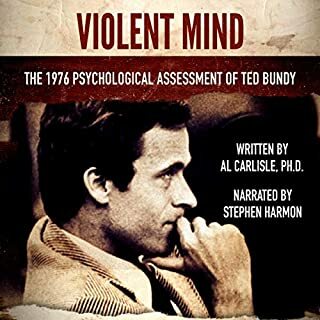 Was Mindhunter worth the listening time? No. watch the Netflix show. It's all there - almost word for word. The first 20% is just a self aggrandizing Biography of John Douglas. I didn't but the book to learn about him, I bout it to learn about the "FBI's Elite Serial Crime Unit." it never really gets into the formation of the unit, just goes from his stories to some cases. It's like listening to stories told by you sad old divorced uncle. And the narrator is horrible - he makes the stories unbearable.